40% Off Sale $15.00 While Supplies Last! Out of the Signature Series, Tustin's flowing wave design is a beautiful elegant design that complements many traditional home designs. 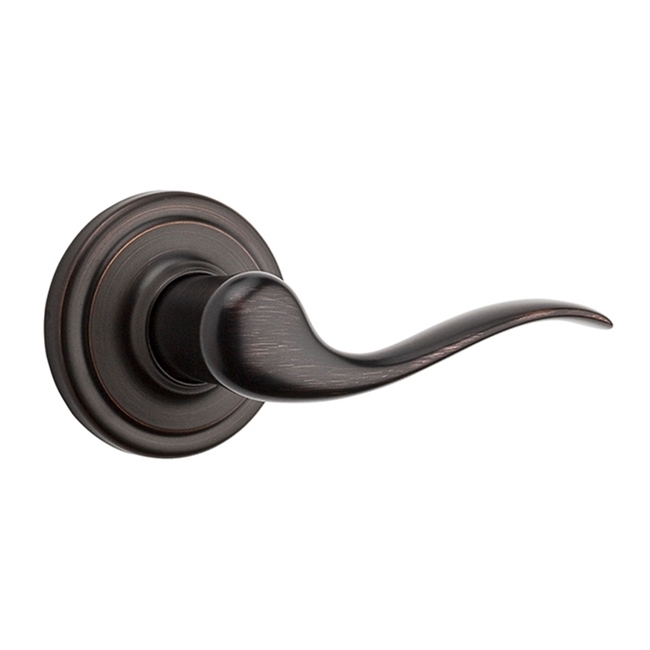 Its' easy to install components make this elegant lever both simple to select, and even easier to put on. Finish: VENETIAN BRONZE - The crisp, clean appearance of the VENETIAN BRONZE finish adds to the overall look of the product and brings a modern feel. They are also used on closet doors that are secured by ball catches at the top. The can also be used on any non-functional door or object that you would like to add some decor to. Backset: 2 3/8" or 2 3/4"
40% Off Sale $22.80 While Supplies Last! 40% Off Sale $45.00 While Supplies Last! 40% Off Sale $30.00 While Supplies Last! 40% Off Sale $10.80 While Supplies Last!